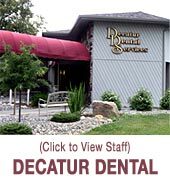 Dr. Michael Johnson completed his undergraduate studies at Purdue University in 1997 and received his dental degree from Indiana University in 2001. 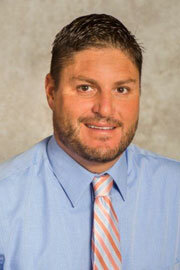 He is a native to Adams County where he resides with his wife, Dr. Pam Johnson and son Drew. 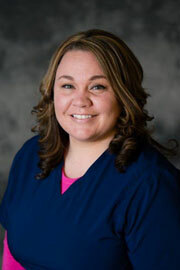 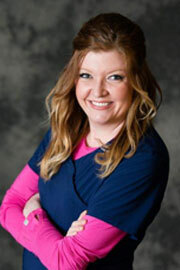 Dr. Johnson loves kids and enjoys smile makeovers. 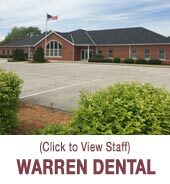 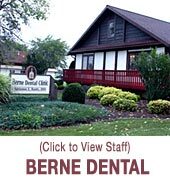 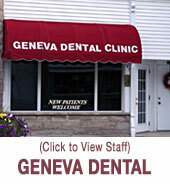 He has taken advanced training in endodontics, orthodontics, and Invisalign. 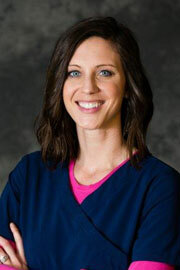 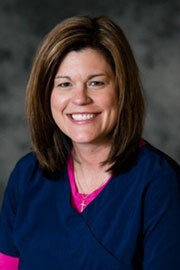 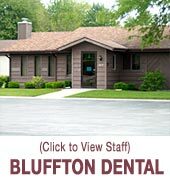 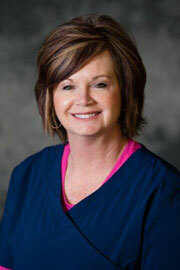 Dr. Johnson is a member of the Isaac Knapp Dental Society and the Indiana State and American Dental Associations.